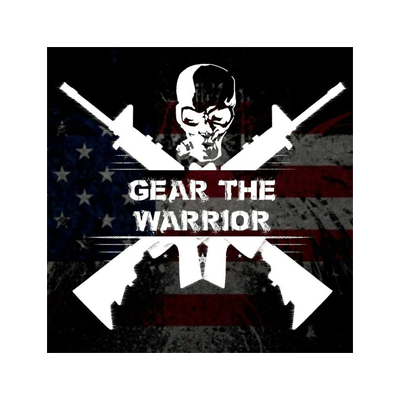 Gear the Warrior is privately owned and operated by military personnel and their families.  We strive to find consumers the best possible prices on all gear and tactical equipment. We believe that no one should spend hours surfing the web or shopping around stores to see where the best deal can be found. No need to look any further, no more time wasted, Gear the Warrior is your one stop shop for everything you need, at the best possible price.